It’s back! 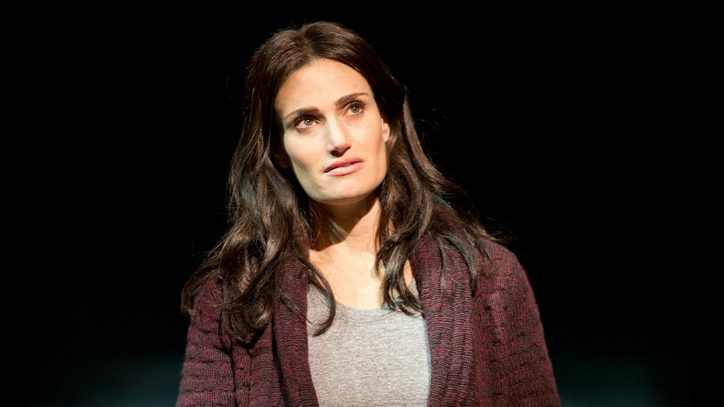 The Tony Awards are this Sunday, and to celebrate, we are bringing you the second half of our mega Tony Awards playlist! 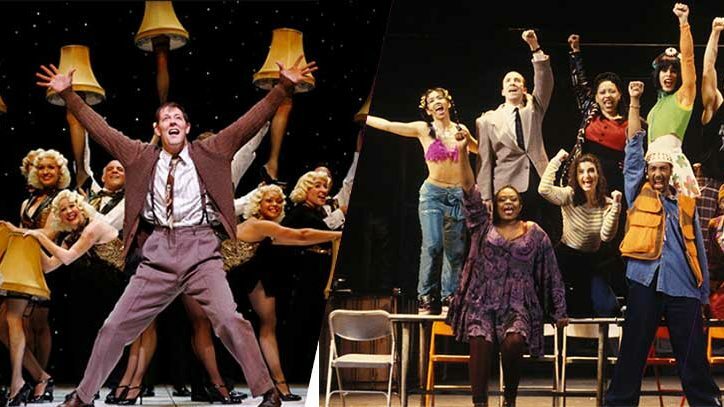 This time, we start in 1981 with 42nd Street and go all the way up to 2014, including songs from all four of this year’s nominees. 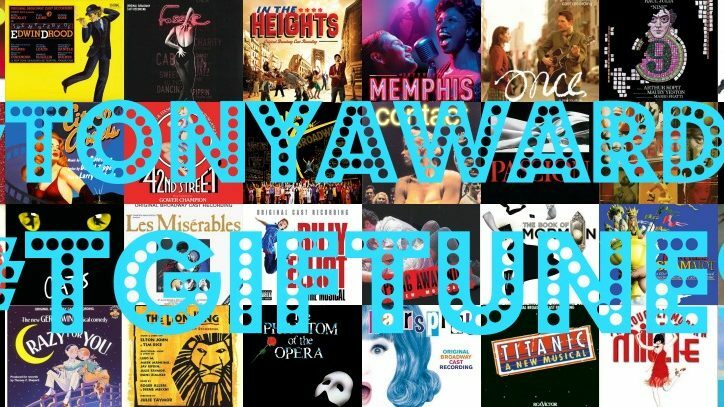 So, while you’re filling out your ballots, take a listen to some of Broadway’s best from the past thirty years. Then, tune in to the Tony Awards this Sunday at 8pm on CBS to find out who wins! NOTE: If you already have a Spotify account, you’ll be able to listen immediately. If not, you can click the play button below and sign up in the pop up window or go to www.spotify.com to sign up. It only takes a few minutes and it’s completely free.